The Tournament of Inmaculada is not only a sporting competition, it also joins the pleasure to play, the fair play and the will to educate. Within these values, solidarity plays a fundamental role. 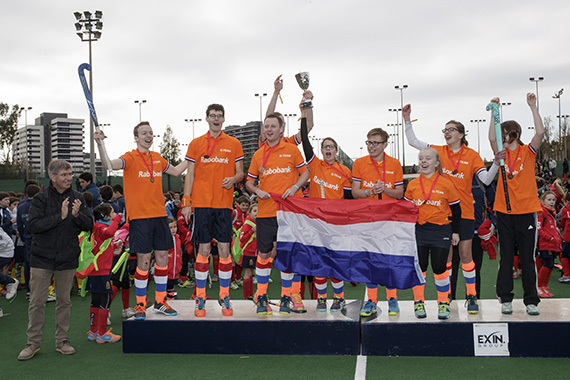 Collaboration to integrate parahockey competition in recent years become one more category of the event. 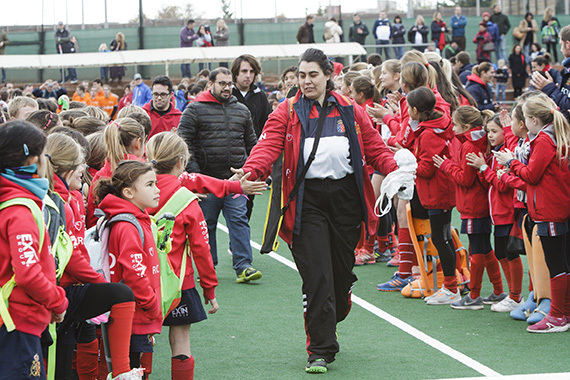 In this edition a variety of parahockey teams are involved from: Catalonia, Nederland’s, Belgium, Valencia, Getxo and Madrid. This demonstrates the important factor to integrate this collective in the habitual players as one more of them.